One Ticket. 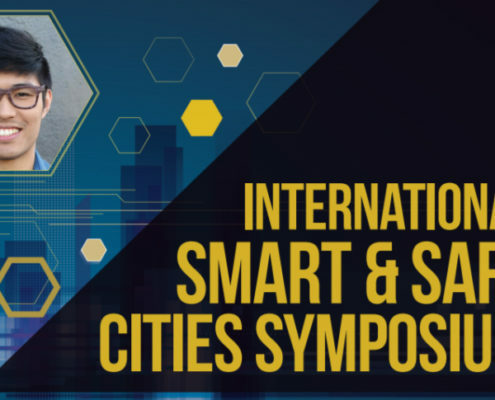 3 Smart & Safe Cities Events. Since 2013, CyberTECH has partnered with organizations across the globe to produce more than 50 thought leadership events. We bring together leading industry stakeholders and key decision makers to explore various aspects of IoT and Smart Cities and we are excited to host this International meeting to promote information sharing and best practices. Register once and get access to all the FREE events below!